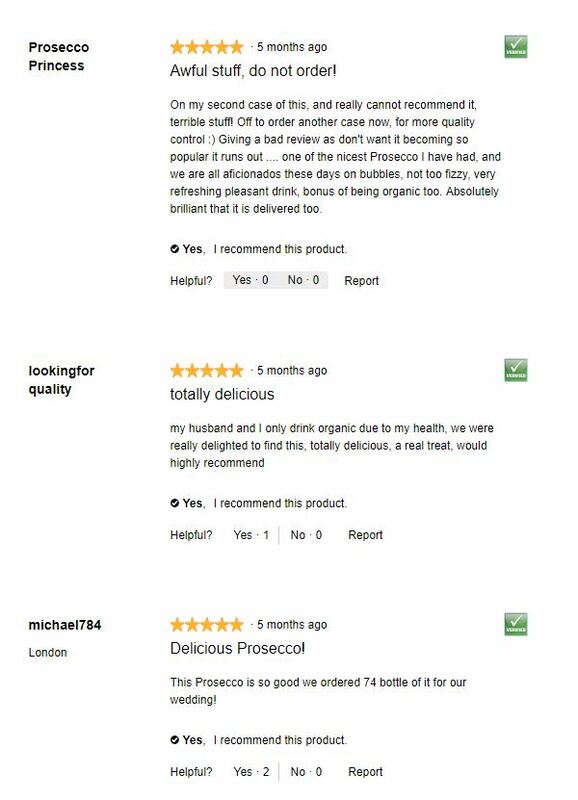 Love a drop of Prosecco so to hear that Aldi is now selling hangover free bubbles, is exciting news. 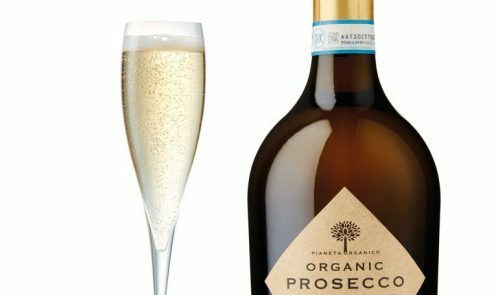 The budget supermarket’s new Organic Prosecco is just £7.99 which contains fewer sulphite preservatives than a normal bottle of bubbly, so it’s thought that drinking it doesn’t cause such an intense hangover. The fact the grapes are grown with ‘no pesticides or herbicides’ means it could lessen the effects. This bottle of bubbly is sourced from the Corvezzo family’s 150-hectare estate, 30km north-east of Venice and the winery is also committed to using renewable energy. 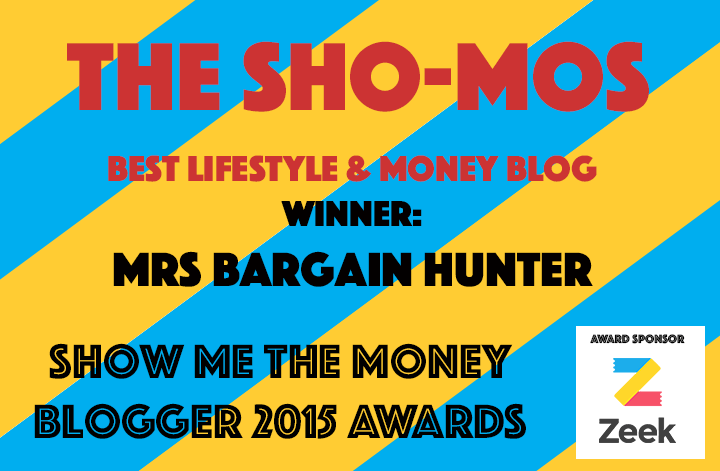 You can buy it online and the reviews are amazing, with some reviewers indeed saying that it gives no headaches!